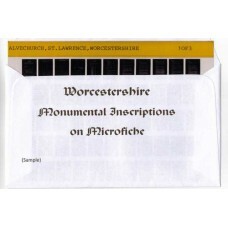 Monumental Inscriptions Broadway, St. Michael and All Angels Church There are 2 downloadable pdf files (approx. 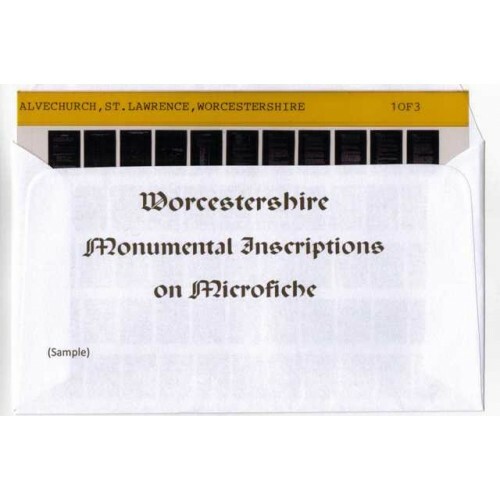 1.0Mb) An index file and a..
Monumental Inscriptions Broadway, United Reform Church and St. Saviours Roman Catholic Church There are 4 downloadable pdf files (approx. 2.2..